V-Ray Students and Teachers can now purchase a one year license for only $99 per platform. Special pricing for students and teachers is available for most versions of V-Ray and PhoenixFD and is for a single one year license. Upgrades are included free over the course of the year. Students/Faculty must provide proof of current enrollment or employment at an academic institution to qualify for academic pricing. Starting at just 6 user licenses, this V-Ray for Students package is built for schools of all levels. 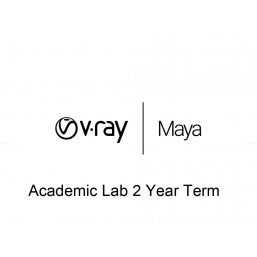 The V-Ray Academic Labs is to be used for educational purposes only, proof of academic status required, all license upgrades are included during the 1 year period. 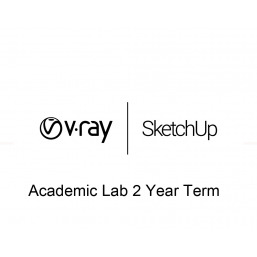 V-Ray for Schools is also available for 2 and 3 year terms. 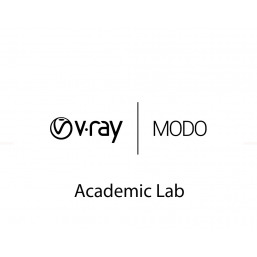 Options to bundle V-Ray for multiple 3D platforms creating a discount up to 90% off of standard academic prices. 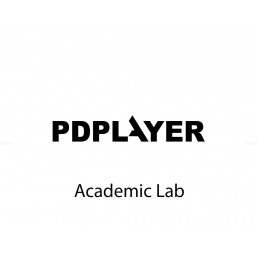 V-Ray Academic lab is the most cost efficient way to teach V-Ray. 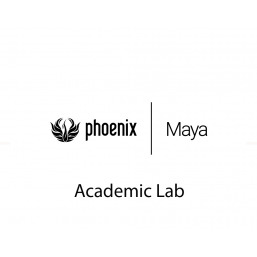 V-Ray Academic license options : V-Ray for 3ds Max, V-Ray for SketchUp, V-Ray for Rhino, V-Ray for Maya, V-Ray for NUKE, V-Ray for MODO, V-Ray for Revit. Options available to obtain licenses for a mix of platforms.